Wooow♪(????? )♪ Lovely post from Taiwan!! Yes!! 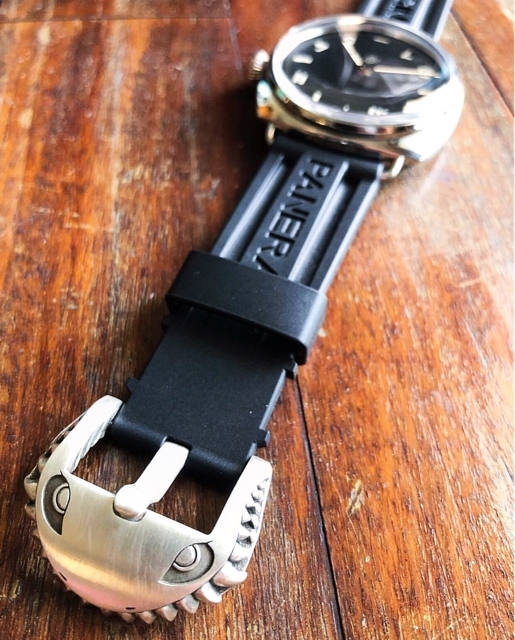 "Tiger Shark" buckle with Panerai watch. I love this photo（＾Ｏ＾☆♪ Thank you so much @ami_hung and sweet sister Michelin.